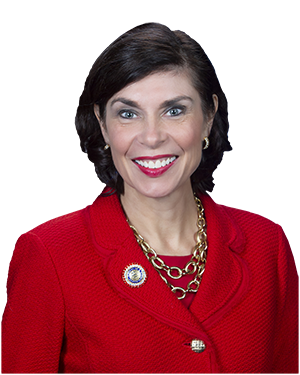 HARRISBURG – The state’s 511 PA traveler information website now allows motorists to find the location of any of the 2,200 PennDOT-owned plow trucks during winter storms in real time, according to Senator Kristin Phillips-Hill (R-York). Beginning this year, all plow trucks are equipped with an Automated Vehicle Location (AVL) system that will be viewable at www.511PA.com. The site also offers information for motorists on traffic incidents, construction, weather alerts and traffic volume. A limited number of plow trucks have been equipped with AVL systems since 2013. This is the first year that all of PennDOT’s plow trucks will have the system added. PennDOT also uses the system to monitor road conditions and review data on the effectiveness of plowing and material usage in challenging weather conditions. With potential snow events in the forecast over the next several days, Phillips-Hill encouraged motorists to observe all state and local transportation advisories in order to avoid hazards created by inclement weather.